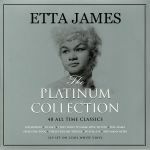 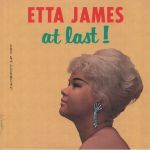 Review: The jazz and blues-focused DOL division of Moscow-based archivists Vinylogy LLC hits the jackpot once again with this sumptuous reissue of the Etta James album, At Last. 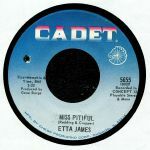 Originally released back in 1961 on the Argo Records subsidiary of the iconic Chess operation out of Chicago, At Last provided James with a wealth of chart hits, not least the title track and "All I Could Do Was Cry" which was co-written by future Motown mogul Berry Gordy. 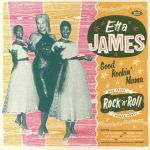 It's for this fact and more that musical historians regard this album as an important footnote in the development of Rhythm & Blues. 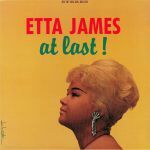 Great work as usual from the DOL crew - do check their other reissues of Chet Baker and Nina Simone that dropped this week.